Students in grades 3-8 and High School End of Course Exams will be taking state online assessments in Math, Science, and English Language Arts. As mentioned earlier earlier in the school year, vacations will not be approved during assessments. The assessment window will begin on April 2nd and conclude May 7th. Students will need working headphones or earbuds for the assessments. Please ask your child if their headphones/earbuds are in proper working order. 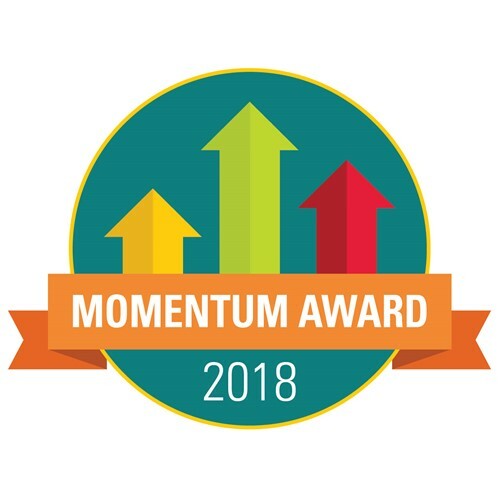 Earlier this week, Mr. Mann was notified that Riverside Elementary has been selected as a recipient of the Momentum Award. The Momentum Award is presented by the State Board of Education and recognizes schools for exceeding expectations in student growth for the year. This award is based on the following criteria. 1. Schools must earn straight A’s on all Value-Added measures on the report card. 2. The school or district must have at least two Value-Added subgroups of students, which includes gifted, lowest 20% in achievement, and students with disabilities. 3. The award is subject to the Department’s review of the accuracy of the school’s submission of data for the 2017-2018 school year. Congratulations to our staff, parents, and students for achieving this honor. This recognition has been a long time coming. We all share in this honor and equally deserve it by working together to solve problems, “mining” data rich information from assessments/practices, and commitment to excellence. We are proud of this Award! Though we have a great deal of work before us and we plan to use this “momentum” to propel us to the next level. 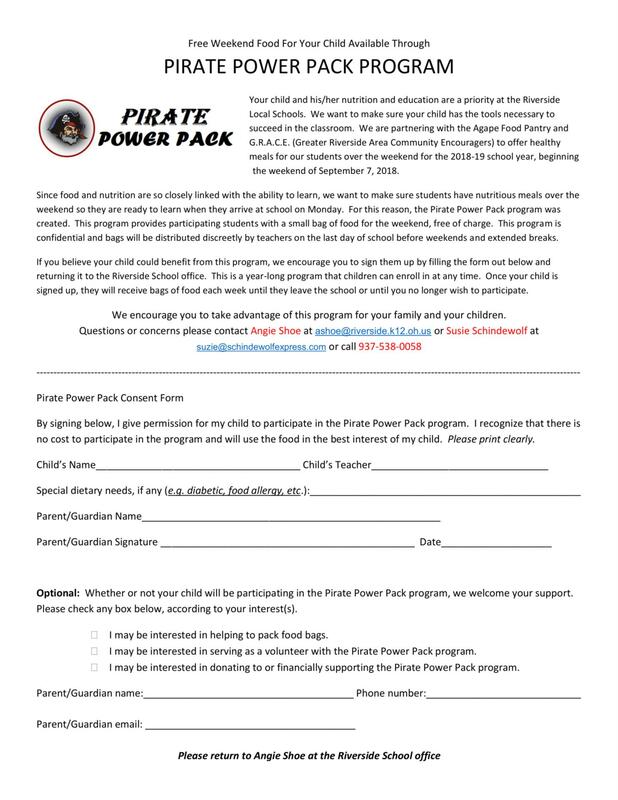 Parents volunterring for the K-4 Spring Parties are asked to park in the north parking lot. However, we ask that visitors park from the "center" pole in the parking lot on the east towards the administration building (modular). For this event only, visitors may sign in at the north doors. We ask that visitors and volunteers not park in the area towards the playground. The buses will be parking there beginning at 2:00. Thank you for your cooperation.